Each year I teach hundreds of science lessons as a volunteer in public school classrooms in Clark County. Join me as a sponsor to promote science education and have a tangible impact on thousands of elementary age students here in Nevada. An engaging 30 minute science lesson. 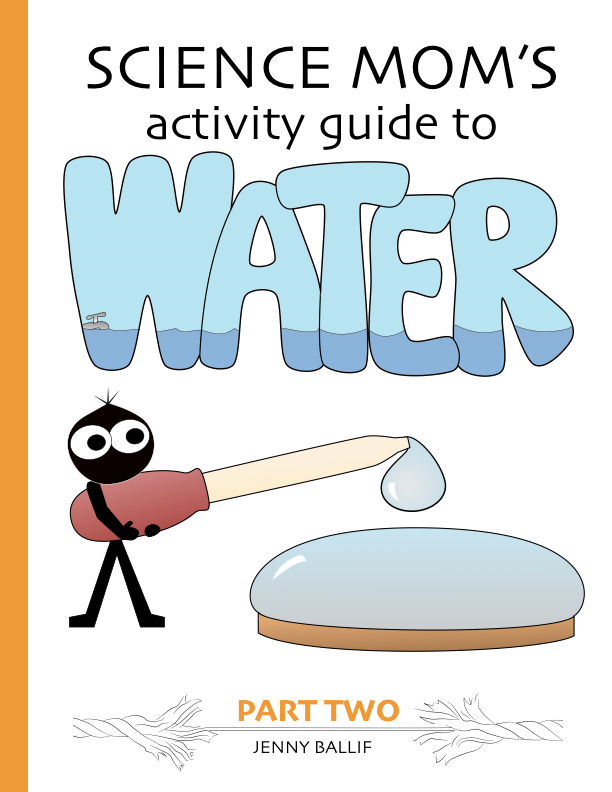 A science activity book for each child. A thank you post from Science Mom on Twitter, Instagram, and Facebook. A personalized sticker on the back of each book with your name, company logo, contact info. Your name or company logo listed on my website. Donations may also be anonymous if you prefer. 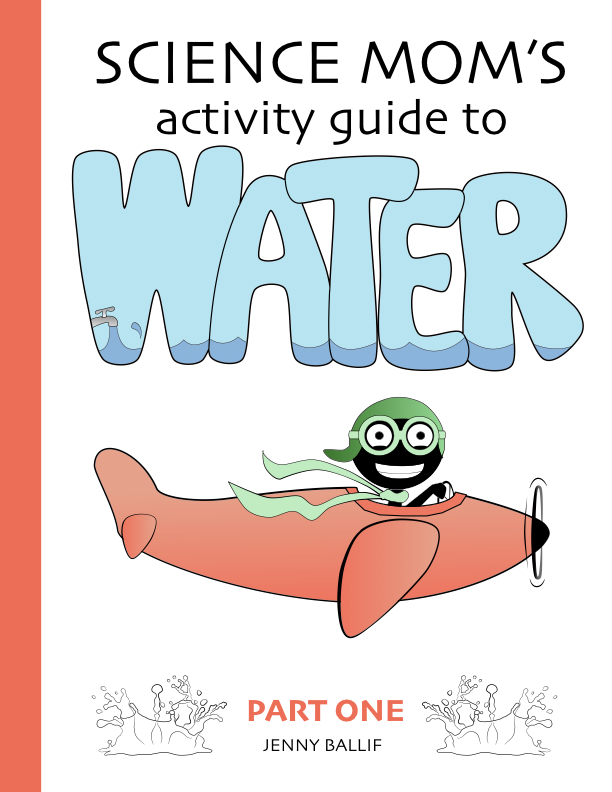 Science Mom Activity Guides have comics, coloring pages, and engaging explanations of basic principles of chemistry and physics. Ideal for students age 7 to 12, the books are a fantastic tie-in to several of the Science Mom in-class presentations. By themselves, the books are an engaging and positive STEM resource, but when paired with a Science Mom visit? Even better. In 2013 I volunteered to teach a 15 minute science demonstration each week in my son’s first grade class. I’ve always loved science, and I am what most people would consider a “real” scientist, having a master’s degree in Plant Science with an emphasis in Molecular Biology. Before I began doing science demonstrations, the kids in that first grade class knew me as “Andrew’s Mom.” When I started bringing in science each week, the kids began to call me “Science Mom.” The name stuck and my job grew. 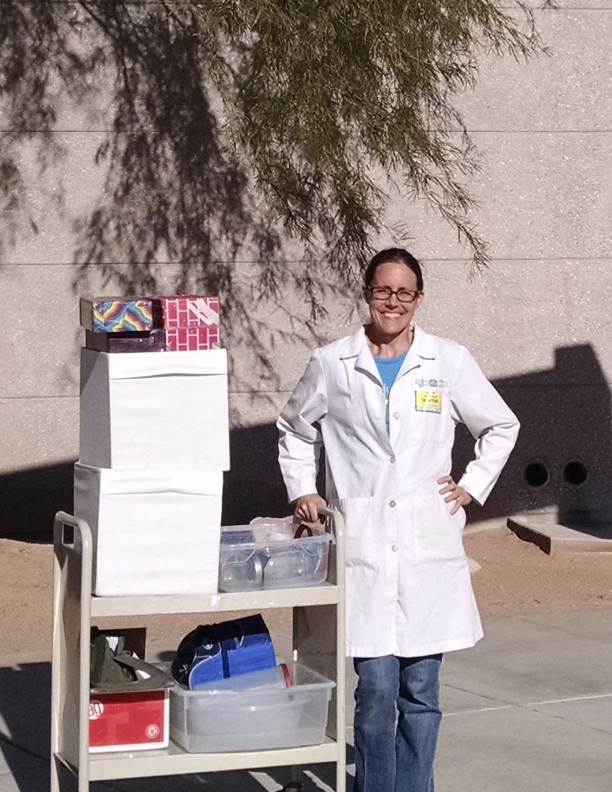 Within a year I was visiting 10 classrooms a week, and now I have a YouTube channel (called Science Mom) and visit schools all over the Las Vegas valley.